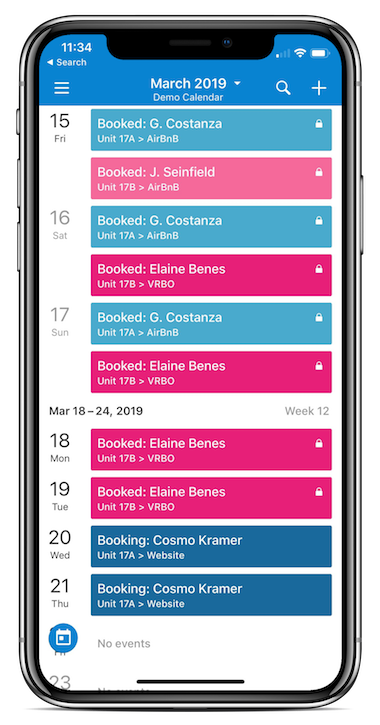 Simplify property management and keep track of rental bookings from multiple rental property platforms with a Teamup Calendar. 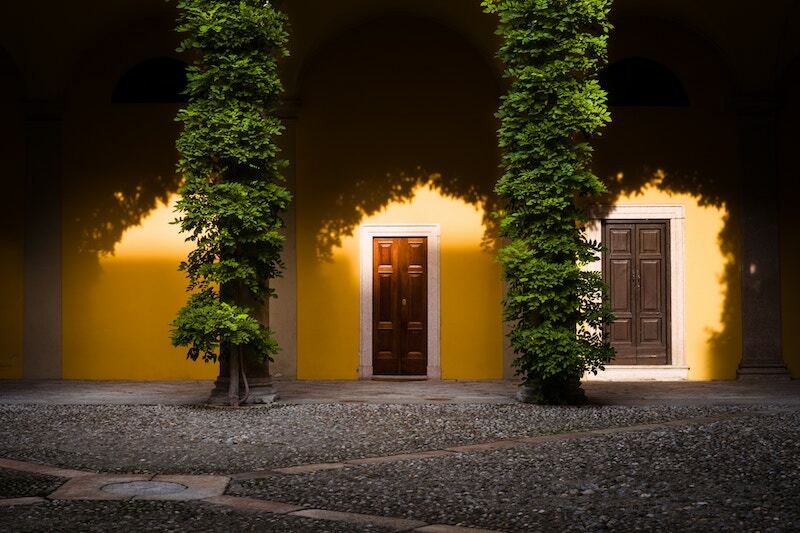 If you manage rental properties, it’s good to get as much exposure as possible and gain more bookings. Double-booking issues if you receive a booking for the same property on the same dates from different platforms. Losing customers or bookings if you forget to check into a platform and don’t confirm a booking. One simple solution to avoid these issues is to create a central booking calendar. 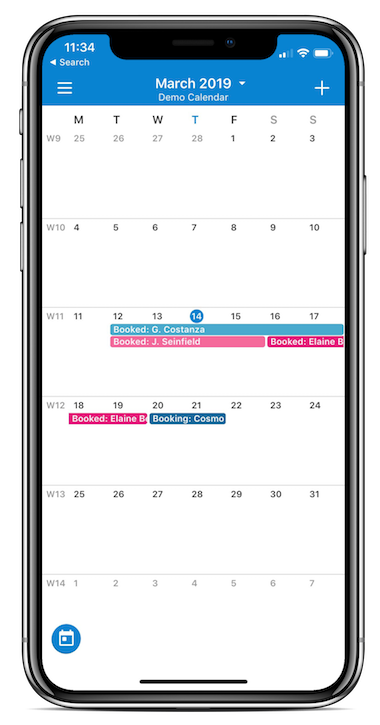 A central booking calendar can show your booked times from multiple platforms. It gives you an overview, so you can see all of your bookings, reservations, and available times in one place. To set up a central booking calendar, first create a Teamup calendar. The free subscription level includes up to 8 sub-calendars. 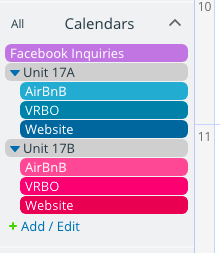 Next, you need to add inbound iCalendar feeds from the platforms your use to your Teamup calendar. To do so, first you’ll need to find the calendar feed URL from each platform. Click this image to see the full instructions from AirBnB. Click this image to see the full instructions from VRBO. Go to Settings > Calendars. Name the feed and paste in the calendar feed URL. You can also set the color and refresh interval for each inbound calendar feed. Now the calendar feed from the rental platform will show up as a sub-calendar on your Teamup calendar. It will have a lock icon, which indicates that it is Read-only; you can’t add or edit events that come in via an iCalendar feed. You can only view them. The ‘Website’ sub-calendars do not have a lock icon because they are not iCalendar feeds. As bookings come in from each platform, you’ll see them on the platform’s feed sub-calendar. You’ll know when you need to access the platform and respond, or when you need to block out dates as unavailable on other platforms. You can create “matching events” on a sub-calendar if you want to be able to leave notes and information on the event in your central booking calendar. Create a sub-calendar for All Bookings and then, as bookings come in via your iCalendar platform feeds, you can create “mirror” events on the All Bookings sub-calendar. Then you add your own notes, information, documents, or other reminders. For example, you could put a copy of a signed rental contract, an invoice or tracking number, a list of special requests, or any other information you want to keep track of. You could also use these mirror events to keep notes on each booking after the fact. Was it a good experience? What could be better? What could be more efficient? Did you get feedback from the renters? Use the Description and event comments to keep the type of notes that will help you improve your business and keep track of relevant details. Plus, Teamup calendars are searchable via keyword; use the Filters on the left side, below the list of sub-calendars. Ready to try it out? Create your own free Teamup calendar, or try a live demo.